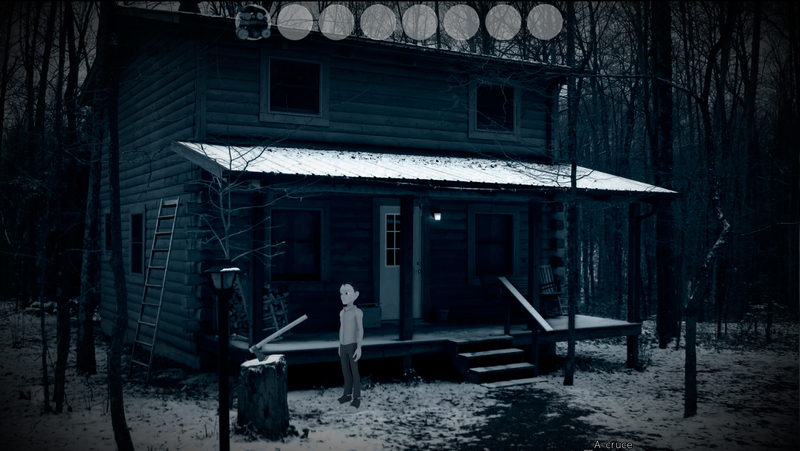 "The red hat" is a point and click-short-mistery-adventure. 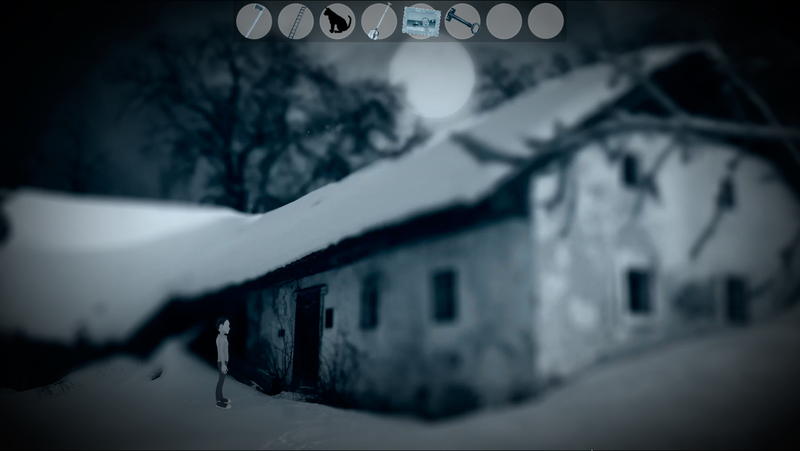 Follow Thomas in his journey to find out what is hidden at the White Forest. The red hat is the first game of Don Quixote Entertainment: a one person studio based in Spain. Released for free download. "The red hat" released for free download! 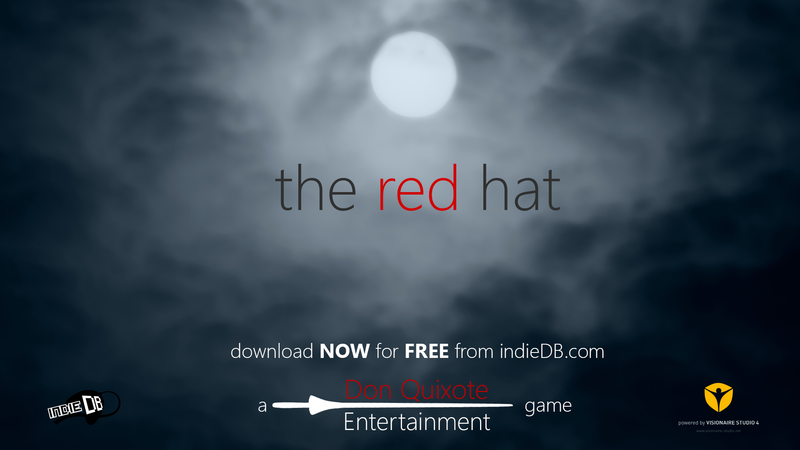 I am happy to announce that "The red hat" is avaliable now for free download from IndieDB. "The red hat" is a point and click-short-mistery-adventure. 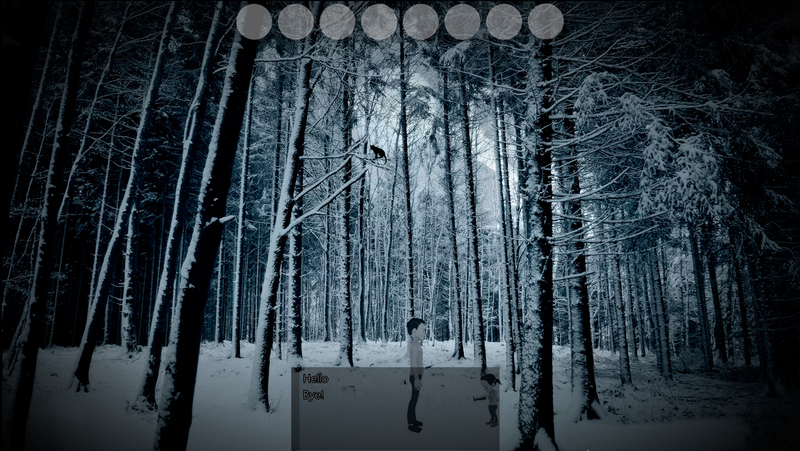 Follow Thomas in his journey to find out the mystery hidden at the White Forest. 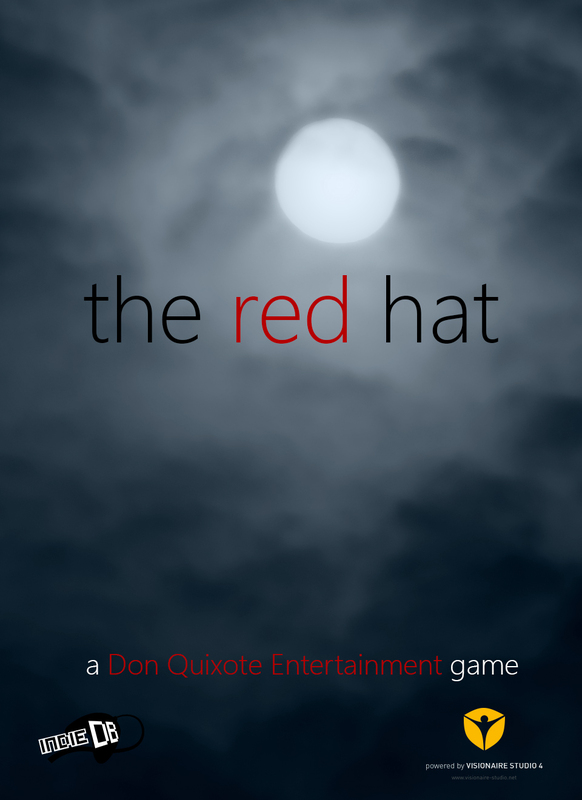 The red hat is the first game of Don Quixote Entertainment: a one person studio based in Spain.